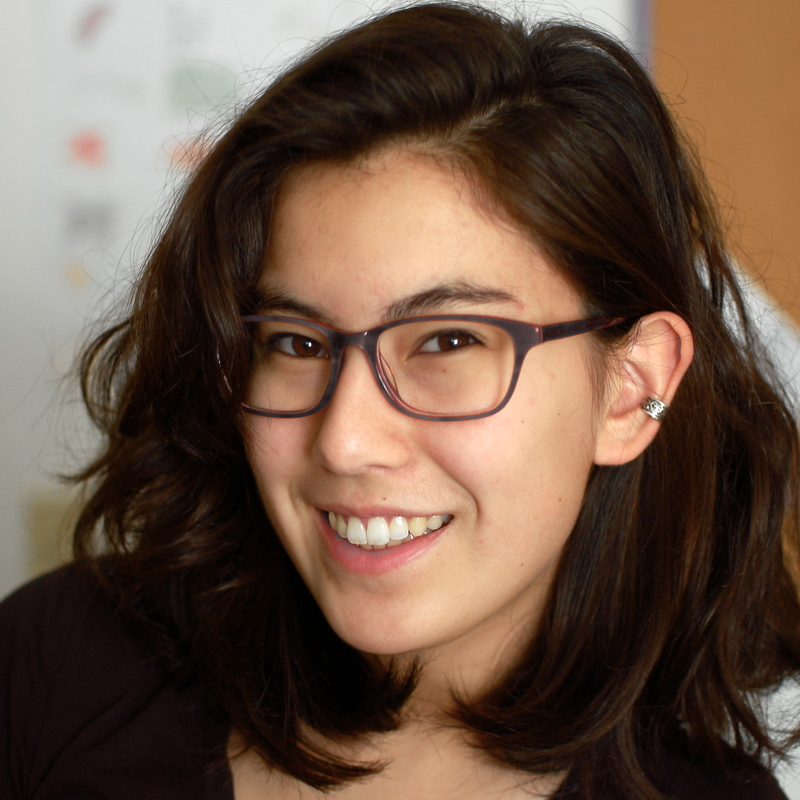 I'm Tess Rinearson, a sophomore at Carnegie Mellon's School of Computer Science. In the past, I attended the University of Pennsylvania (for a year) and worked at Microsoft (for a summer) and Valve Software. (for a different summer). Somewhere in between all of this, I worked at CloudMine (for a semester) and went to a lot of hackathons. I like to write about a lot of things. I write especially regularly on tech and feminism--sometimes at the same time. Over the past 8 months, I’ve had two different internships. The first was a summer internship at Valve Corporation, in Bellevue, WA–a short commute from my native Seattle. The second was a small startup called CloudMine, which just finished its stint in the DreamIt Philadelphia Class of 2011. And I’m not exactly talking about social shyness. TrulyMinimal Theme by FlareThemes. Copyright © 2019 Tess Rinearson blogs. All rights Reserved.